Not every game needs to be an eighty plus hour long epic like FInal Fantasy XV or Sword Art Online: Hollow Realization. Sometimes, you just want some fast, arcade action that you can pick up and put down at will. That is what today's installment of the 31 Days of Gaming is all about. 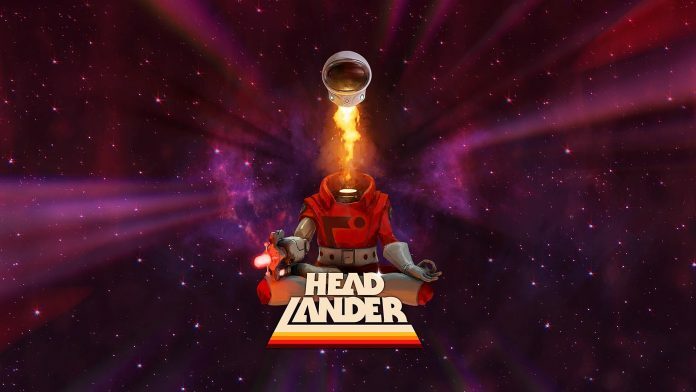 Today we showcase Headlander. 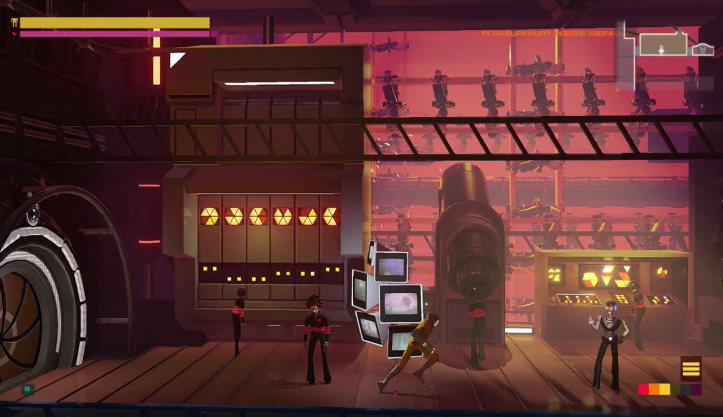 Adult Swim is all about honoring the classics and they brought us a game that does that in its own twisted ways. You are a random, unnamed survivor of humanity. The rest of your kind have transferred their consciousness into robot bodies and you must stop an AI named Methuselah in order to save your race. Only problem is that you are just a head. Said head not named Fred must fight through this massive starship to stop Methuselah before you are either destroyed or become like the rest. 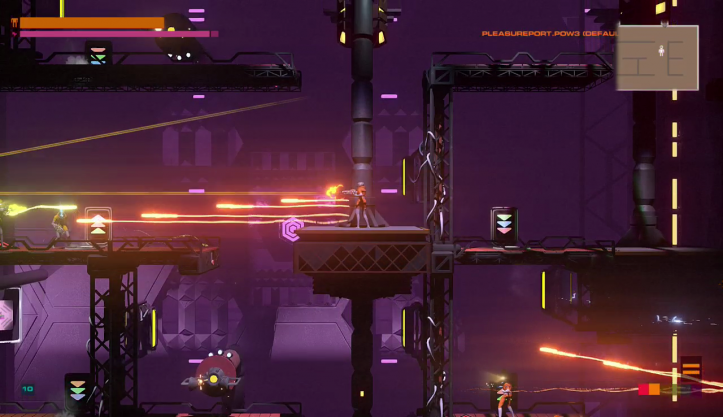 This is your standard shoot first, ask questions never arcade platformer. The twist is that as a disembodied head you have rocket boosters, shields and vacuum powers at your disposal. You can also connect to every body type that you encounter to upgrade your arsenal. A great game for speed runners, casuals and Mario enthusiasts alike. Headlander is available on consoles and Steam now for $20. it is a great stocking stuffer. Check out a full RW review of the game here.